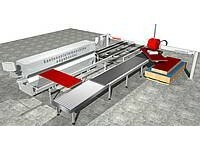 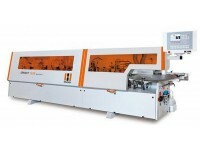 Regardless of your unique production requirements, we have an edgebander to suit your company budget. 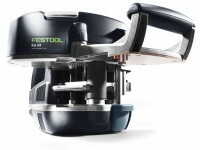 Representing quality brands like Holz-her, Boss, SNX and Festool, Taurus Craco offers various options from automatic to manual, hand held models. 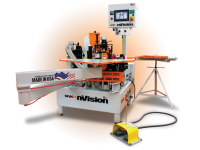 Looking for the right edgebanding solution to address you unique budget and production requirement, let our knowledgable staff help guide you through the right choices.